I'm going to let you in my bathroom today! (: As you know, sometimes I do beauty reviews. That usually happens when I'm really impressed with some product! 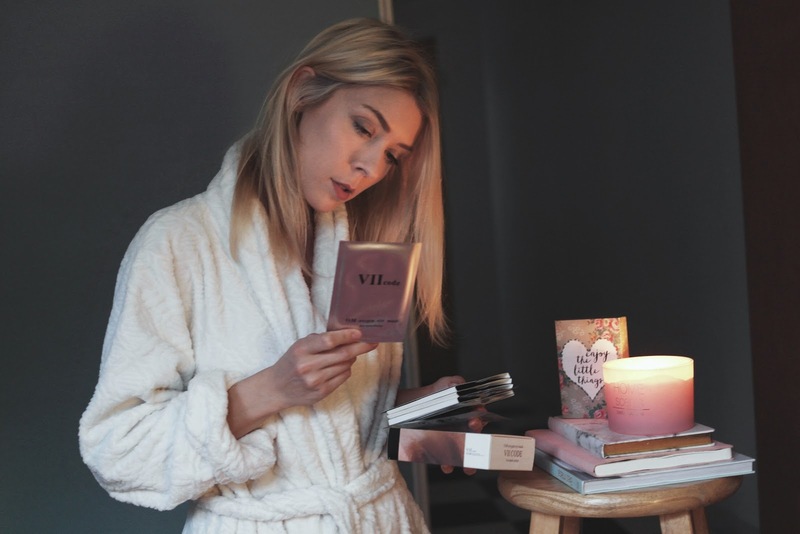 Today, I want to share this new part of my night routine that I just recently discovered! I don't necessarily have huge, obvious dark circles under my eyes... But sometimes, when I don't get enough sleep, everyone can tell. I'm tired in the morning and I totally look it! (I think we all can relate to this!) 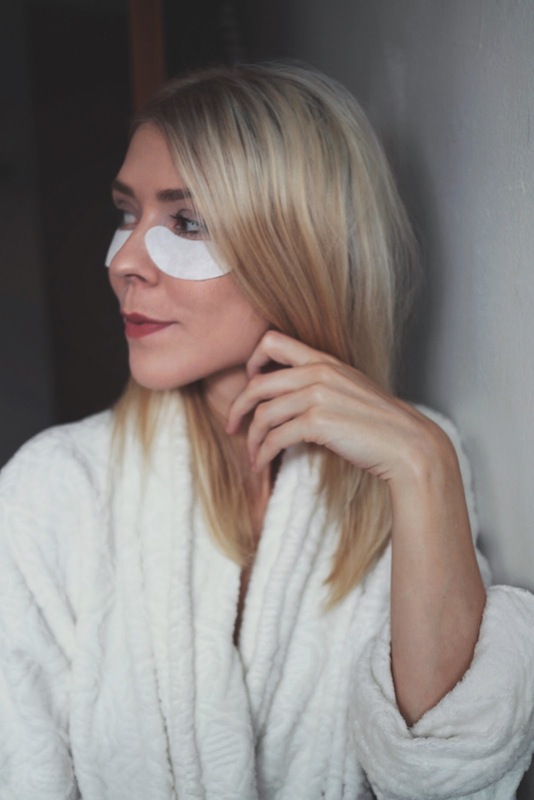 A while ago, I did some research and found out that collagen eye masks can help with this bad morning feeling and reduce puffiness (plus fine lines!) in your under-eye area! 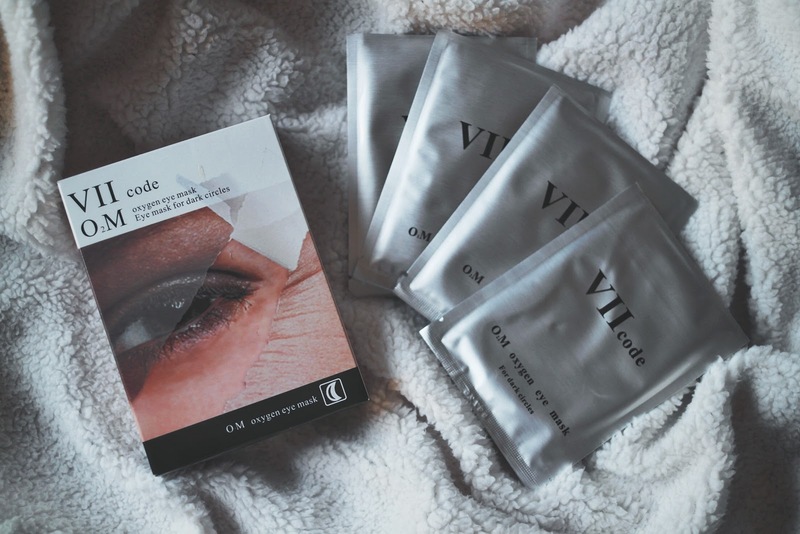 After reading a couple of reviews on different eye masks, I found VIIcode skin care on Amazon! 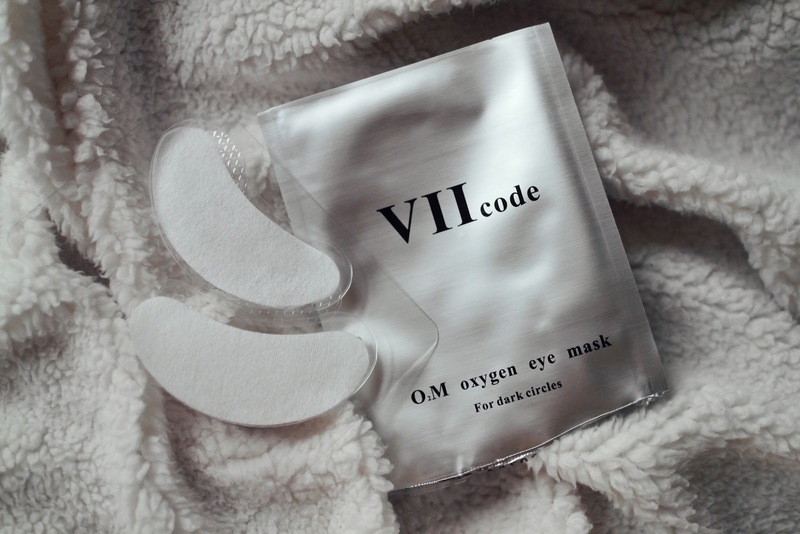 VIIcode eye mask is an 8-hour overnight treatment, which is different from other sheet masks. The fresh feeling when you wake up is priceless! You might know that our under-eye area has the most sensitive skin out of the whole body! Always make sure you're using only good stuff! I did the mistake once in the past and bought a cheap eye cream on sale. *Woke up with rash all over my face*. No no, this luxurious mask won't put you through hard times! It will in fact prevent them! 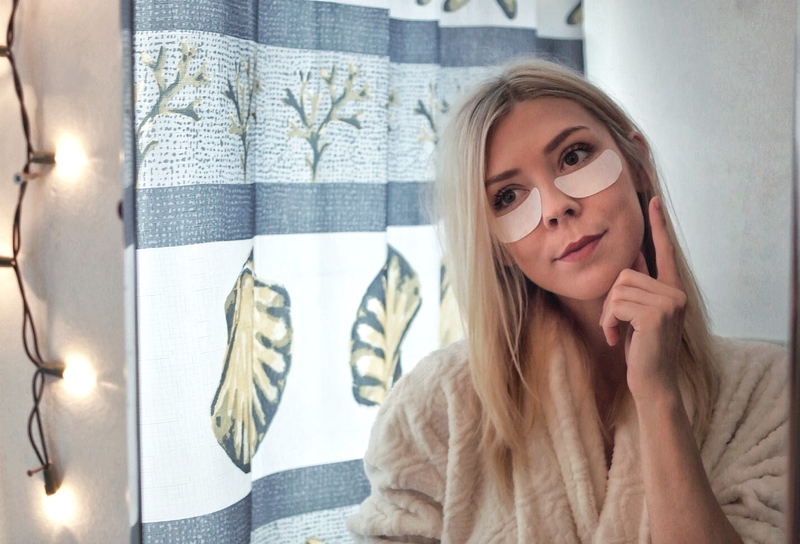 These gel-like eye pads are supposed to go on your under-eye area 2-3 times per week. It's a great night routine for those who have an important meeting or event in the morning and want to wake up fresh! VIIcode skin care recommends that you use 3 boxes for a full treatment. The routine I normally do, is: Remove make-up before I take a shower as per usual. I use my night face cream and lip balm when I get out. (My lips get super dry at night!) Right before I go to bed, I put the gel pads under my eyes. Then I simply remove them when I wake up in the morning! They hold pretty well, so you don't have to worry about losing them while you're sleeping! Sometimes, when I'm staying home for the day, I will put the eye mask on in the daytime, and leave it on for 8 hours, never longer. The refreshing effect is the same. I love doing this when I'm extremely tired and feel like my eyes need a lift! Mask sounds exciting! thanks for sharing! P.S. 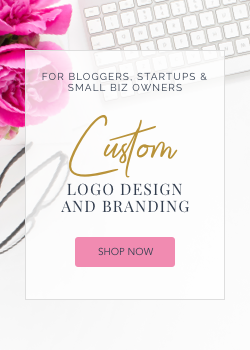 your blog is super informative! just wanted to share it. I enjoyed reading it! I've tried these and love them! They help with my under eye circles so much!